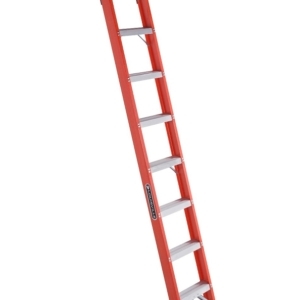 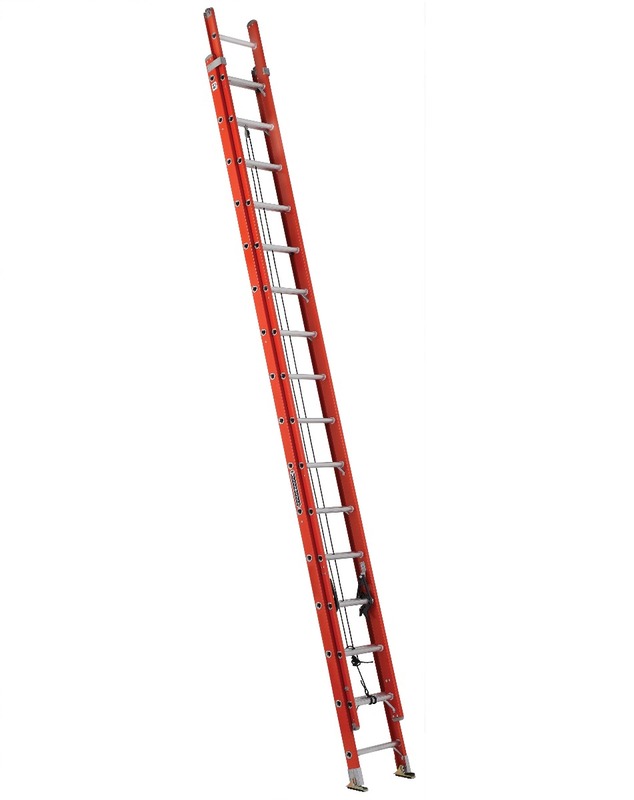 This Louisville 32 foot fiberglass extension ladder has a 300lb load capacity, rated ANSI Type IA. 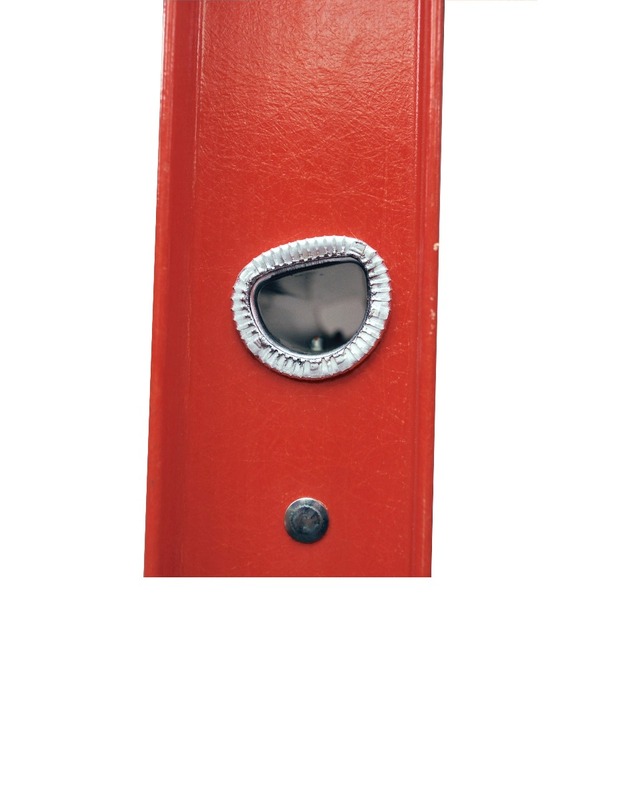 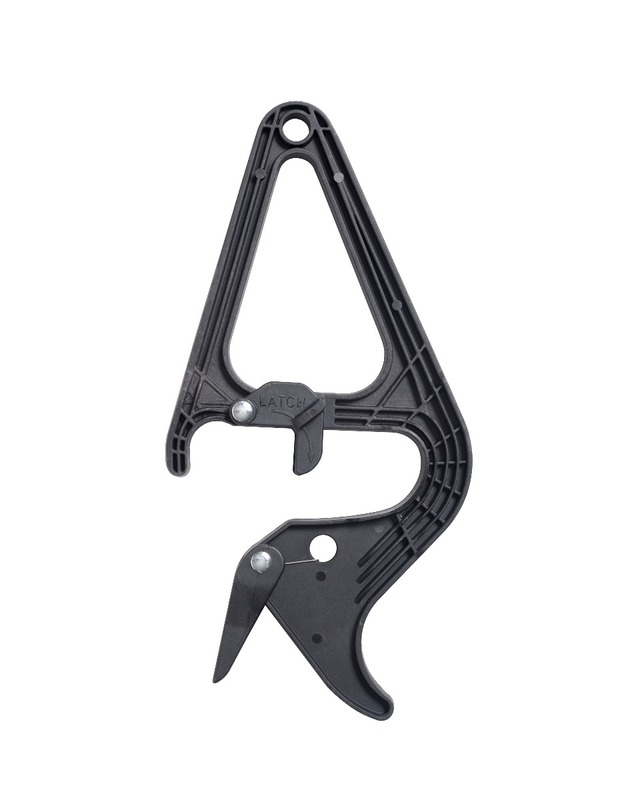 This ladder includes the patented QuickLatch RungLock system that provides a simple, intuitive method of securing the fly and base sections of the ladder when extended. 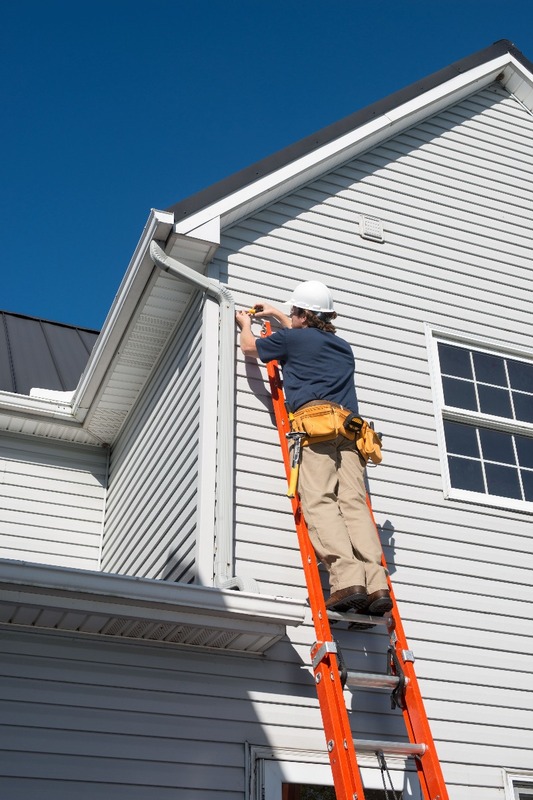 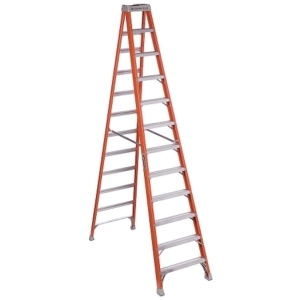 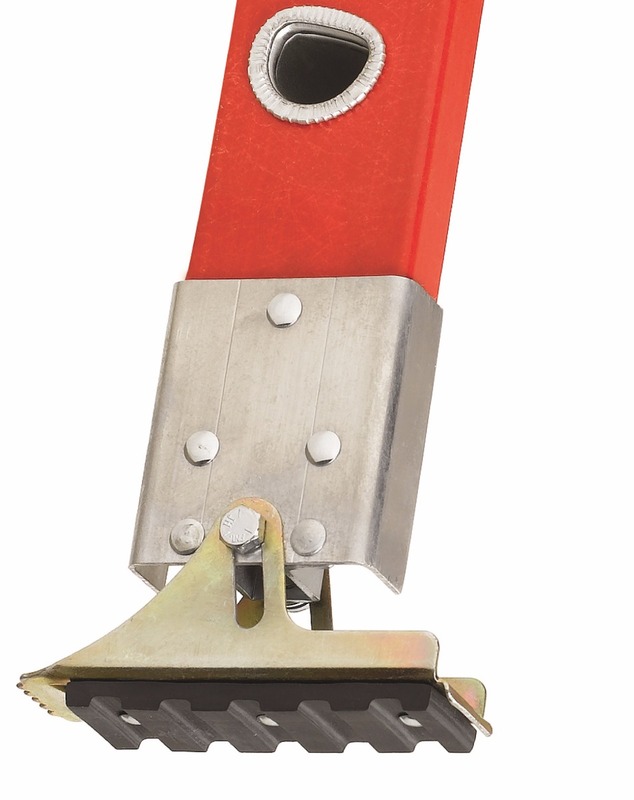 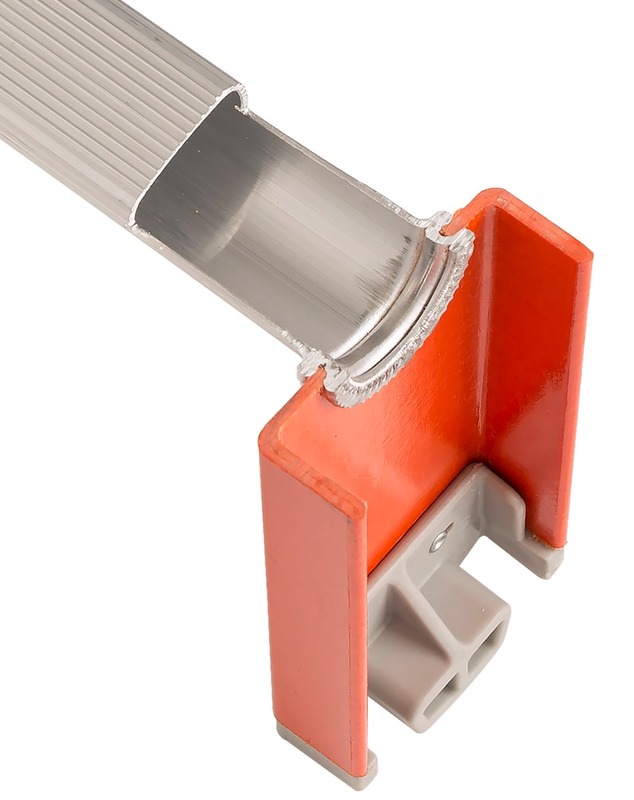 The ladder features outside slide guides, D-shaped rungs fully serrated for a slip resistant surface, non-marring rail end caps, rope and pulley, and steel swivel safety shoes with metal shield to be used with the tread down or in spike position. 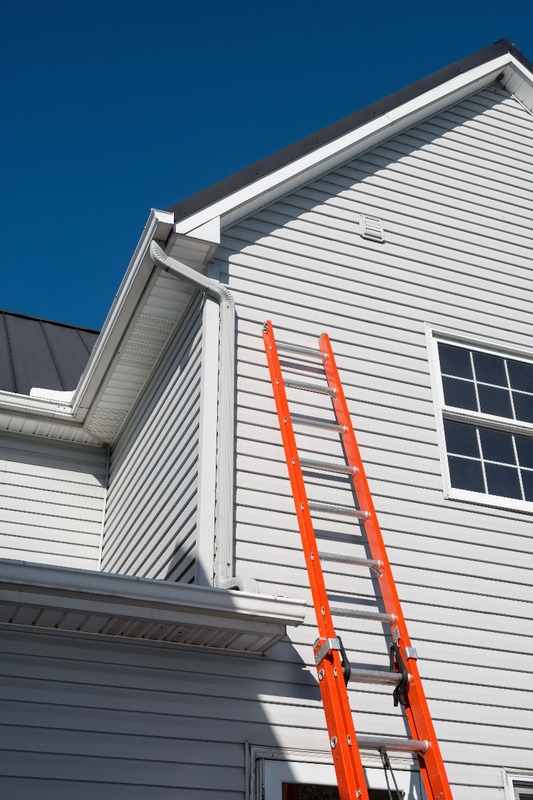 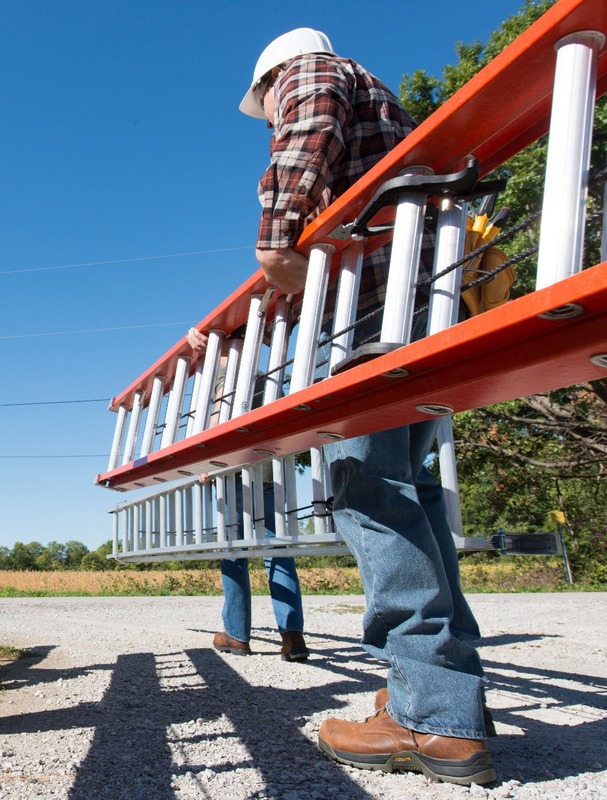 The Louisville FE3232 fiberglass extension ladder meets or exceeds the safety standards set by ANSI, CSA, and OSHA.